Toledo Molding & Die, Inc. operates two facilities for the manufacturing and assembly of injection molded parts. 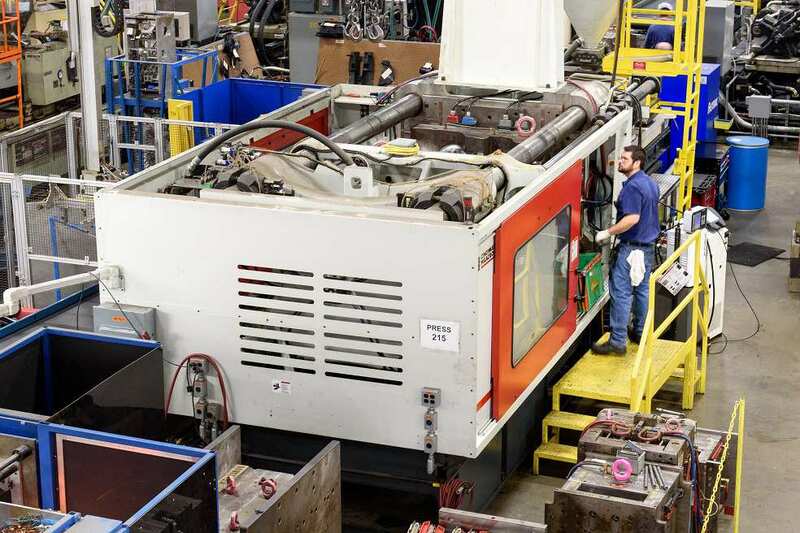 Our facilities have an impressive array of injection molding machines with clamp tonnages that range from 150 to 3300 tons. This provides us with a great deal of flexibility to produce small intricate parts with critical dimensional requirements or large functional parts in a wide range of material including engineering resins.